Bring Your Own Parent (BYOP®) 101 –An Innovative Program for Developing Volleyball Players Ages 5-10.This course was created as a joint project with the Art of Coaching and BYOP® Founder Ruth N. Nelson who has amassed over 40 years of volleyball experience and expertise. Former athlete, teacher, innovator and coach Ruth N. Nelson has created a unique course series to ensure that a teacher, parent or coach can learn how to effectively teach youth the basic 4 individual volleyball skills and basic game strategies so that they become consistent high performers. Bring Your Own Parent (BYOP®) Home Training Program Series (HTPS™) –An Innovative Program for Further Developing Volleyball Players Ages 5-10. This BYOP® Home Training Program Series (HTPS™) was created as a joint project with the Art of Coaching and BYOP® Founder Ruth N. Nelson who has amassed over 40 years of volleyball experience and expertise. Former athlete, teacher, innovator and coach Ruth N. Nelson has created a unique HTPS™ for youth, parents, teachers and coaches. They can learn how to effectively perform all the exercises so that they increase their Physical Elements of Performance and enhance their Fundamental Skills of Volleyball. Bring Your Own Parent (BYOP™) is a program created and developed for ages 8 and under. 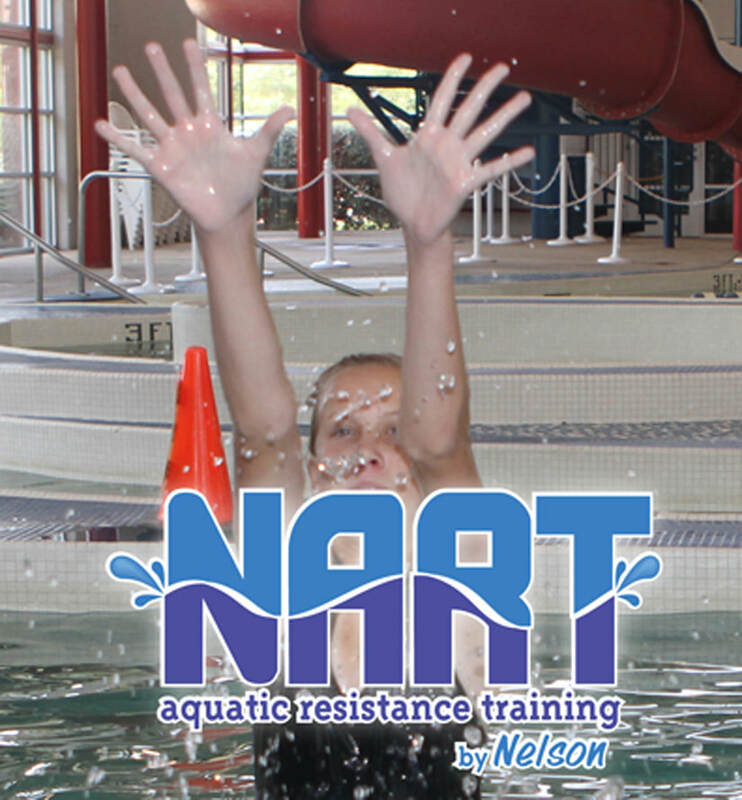 Over the past 10 years, Nelson field tested this program, which now includes ages 9 &10. This program allows parents to be actively engaged in every training session as well as in their training at home. Provide training and certification of parents, elementary school teachers, recreational and youth club coaches. Provide sports skills training, clinics, and camps for kids and youth ages 7 and under (Level 1) and ages 8 and up (Level 2). C-BCN-Player Portal was created to assist athletes wanting to take advantage of learning; being trained and coached by top collegiate coaches, Olympians and former collegiate coaches, as well as, national team players. C-BCN continues to develop an innovative approach to assisting athletes in their pursuit of higher education and the dream of playing their sport with passion. Have you dreamed of being coached by a top collegiate coach, a former National Team player or even a former Olympian? Have you dreamed of increasing your skills and knowledge of the game so that you can reach your maximum potential? If the answer to any of these questions is “yes”, College-Bound Coaches Network Exposure Events is for you! Click on the title above to register for one of our Camps/Clinics or Showcases.